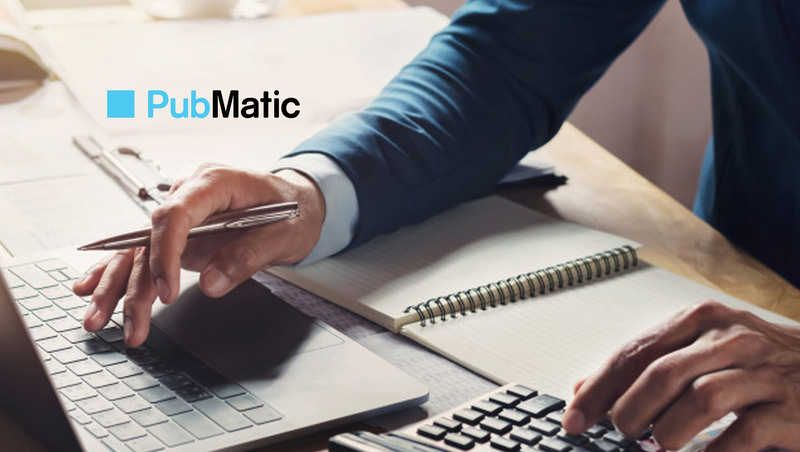 PubMatic, the publisher-focused sell-side platform (SSP) for an open digital media future, announced it is working with Gameloft, a leader in the development and publishing of mobile games, to help marketers take full advantage of in-app advertising opportunities. Through this partnership, PubMatic will allow advertisers to easily access engaged audiences across Gameloft’s wealth of premium mobile environments. As apps are now the preferred environment for consumers to access information, connect and transact, they represent the key channel for advertisers to reach and interact with audiences at scale. Recent research commissioned by PubMatic with Forrester Consulting highlighted mobile channels are seeing the largest share of digital budgets. Media buyers are planning to increase programmatic in-app advertising investment in the next 12 months, as it delivers greater customer engagement and targeting.